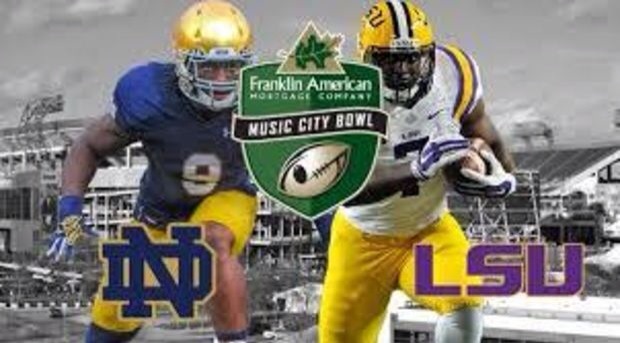 Notre Dame Fighting IRISH beats LSU in the Music City Bowl. I am not a big football fan, but I do watch Notre Dame football. My son, Matt, was a fan from the time he was a toddler and Joe graduated from Notre Dame in ’03, so I appreciate the game and the university. 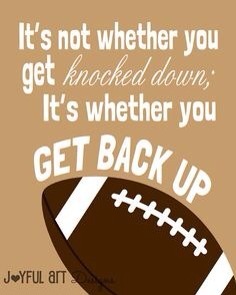 ND football isn’t just a game. It’s a tradition, a feeling of comaraderie, a spiritual experience. This is a university that literally means “Our Lady” and it’s not all about football. Like I said, I’m not a big football fan. I’m a fan of family. I remember when we would drive to South Bend for tailgating, and watching games with family and friends. I remember freezing, shivering, and screaming at the tiny specks on the field. We also watched a zillion games at home on TV. Our family is no longer together, we will never have those days again, but I’ll have those memories. That can’t be taken away. This afternoon, Joe, Lindsay and I drove down to Richardson to watch the Music City Bowl Game at the Dallas Notre Dame Alumni game watch at Fox and Hounds restaurant. There was a nice turn out, and it was a way-to-close-for-comfort game. 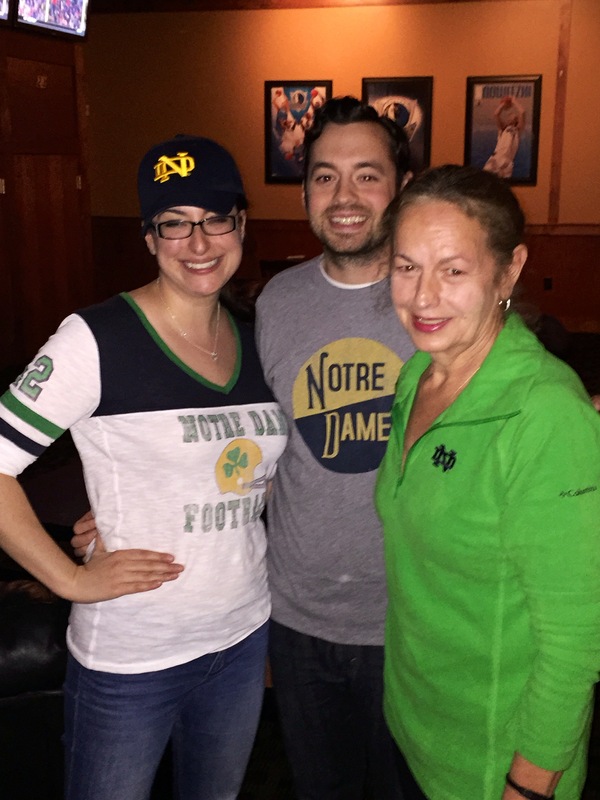 There was a lot of cheering, and a lot of groaning, but Notre Dame won in the last few seconds. Win or lose, I would feel like a winner being able to spend time with Joe and his fiancée, Lindsay. Old traditions and old memories make way for new traditions and new memories. Touch Down!